When I think Easter, I think bubbles, Rosé, and crisp white wines. Need a solid brunch mimosa? Grab a bottle of Cune Cava and your favorite jug of Florida-made orange juice and you’re ready to go! Prefer your bubbles straight up? Try Veuve Ambal Cremant de Bourgogne, a fantastic value that offers Champagne-like qualities at an every-day price point. 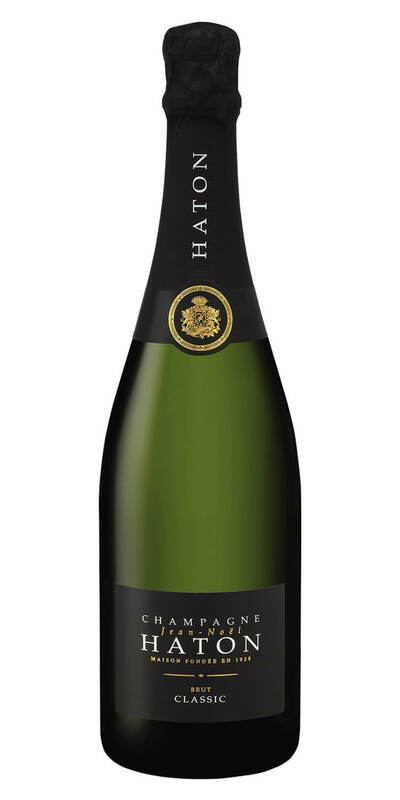 And if you’re feeling fancy and want to go “big” with your brunch buddies, look for Haton Champagne. It’s not inexpensive, but far cheaper than the more mainstream brands you’ll pay more money for the same quality. If bubbles, aren’t your thing, don’t worry, the recommendations have only just begun! For me, nothing is more enjoyable on a sunny Easter Sunday than a bottle of crisp, delicious white wine on the patio with cheese, crackers, and good company. Those of you who are frequent ABC guests are probably familiar with our Block Wine program. ABC sources excess wines from producers who make high quality wines and bottle them as Block Wines that deliver exceptional bang for the buck. One of our recent arrivals, Block 622, is a Napa Valley Sauvignon Blanc that offers loads of flavor, but without an overt tartness that turns some off to this grape variety. If you’re feeling more adventurous, head over to the Loire Valley Region of France and snag a bottle of Domaine Begrolles Muscadet Sevre & Maine. I know, right? Don’t let the fancy name fool you. This wine way over delivers for its humble price point and offers a fantastic alternative to the likes of unoaked Chardonnay, Sauvignon Blanc, or Pinot Gris. Confession. I may have told a small fib. Because Rosé also makes for an outstanding good company, warm weather, Easter weekend patio wine. When it comes to dry Rosé, Provence is king, and the stellar options available at ABC are plentiful. Personal favorites include Chateau Trians and Domaine Gavoty. Don’t ask me to pick a favorite because I’ll just flip a coin. Both are solid, well-made, exceptional wines that embody the style of and spirit of Provence. Now with that said, I would be remiss in not mentioning another fantastic dry Rosé that has just hit the shelves at ABC. And no, its not from Provence. Its not even French, although it is made by one of the most famous French winemaking families. 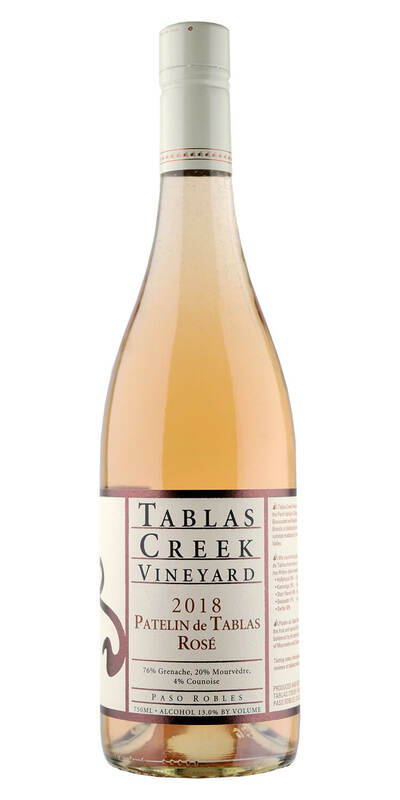 I’m talking about the Tablas Creek Patelin Rosé from Paso Robles, California. Hands-down this is the best domestic dry Rosé I’ve ever and rivals some of the best (and more expensive) I’ve had from France. If you’re looking to elevate your rose game for Easter, this is your bottle. Red wine drinkers, I hear you. “What about me,” you say. Don’t worry I’ve got your covered! The Block 538 Russian River Valley Pinot Noir is another recent arrival in our Block Wine program. This area is synonymous with quality Pinot Noir, and this is no exception. 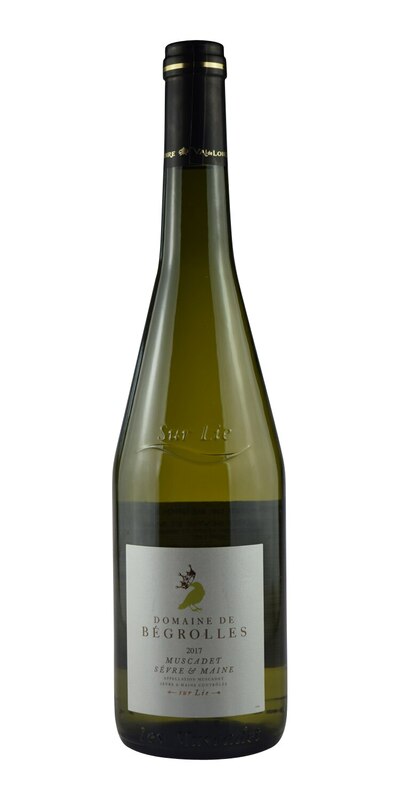 Its fruit-forward, low tannin profile makes it a perfect pairing for Easter dinner. 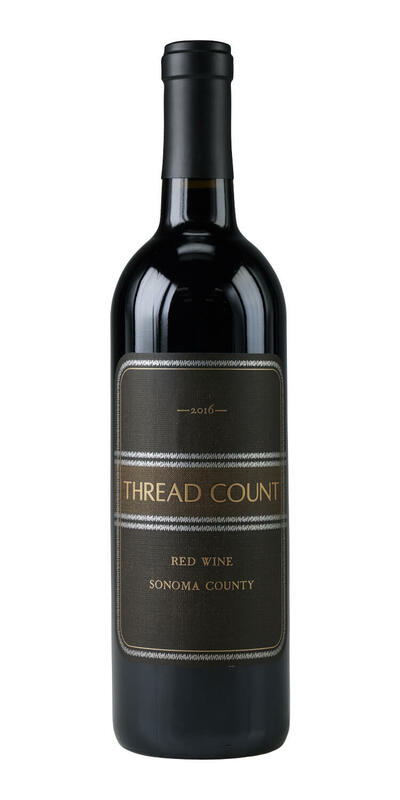 If a more full-bodied wine is your jam, then look no further than the Thread Count Sonoma Red. This spicy, jammy, full-throttled Zinfandel-based blend will also work well for Easter dinner and packs a wallop of intensity that will not leave you yearning for more flavor. It’s made exclusively for ABC and select retail partners by Joe Wagner, who some of you may recognize as the creator of a well-known Pinot Noir brand that rose to cult-like status a few years back. I won’t give away the name, but oh me, oh my, Thread Count is a tasty bottle of wine! Next time you venture into your local ABC, look for these labels and other team member recommendations for your Easter weekend needs. Cheers and happy Easter!